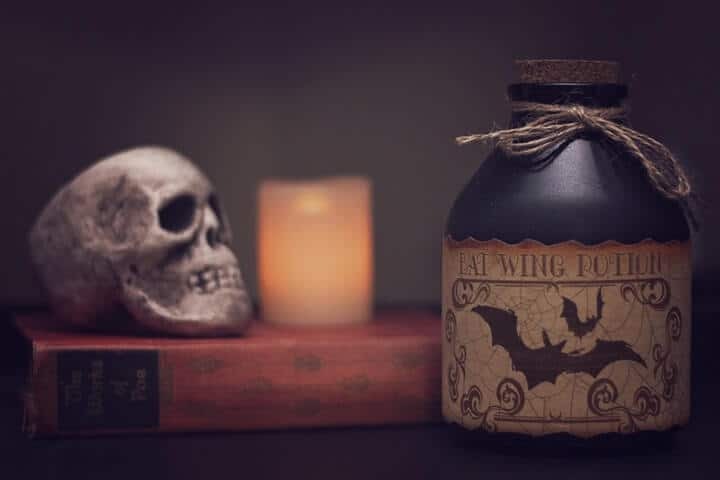 Halloween is undoubtedly one of the most exciting holidays in the year, and it is the only time you can send a Halloween Care Package to a loved one without coming across as a weirdo. A Halloween care package is a box with all the necessities to make it a memorable Halloween. As mentioned earlier, Halloween is fun alright, but you know what isn’t fun? Putting together a Halloween care package. You have to decide on the items to include, the things to leave out, and of course, you have to ship the box as well. In this article, you are going to learn how to put together an excellent Halloween package. Also, to help you fill your box quicker, we are going to share a ton of wonderful Halloween care package ideas with you. Just like when you’re putting together a care box for certain holidays with specific dates, (like Christmas, Valentine’s Day etc), it is best to have them sent out before the holiday so that it gets to its destination on time, most especially if decorations and costumes are included in the package, and to avoid any unforeseen delay. Next, decide on how much you’d be spending on purchasing each item you plan on including in your box, packaging (including buying a care box if you’d rather not use an old box at home) and shipping your package (if it’s going overseas). There are a good number of Halloween themed sites on the internet to get supplies, and you can choose to obtain a Care Package box from your post office or a shipping company. Ensure all fragile items are carefully wrapped with newspapers and your box is stuffed to keep items from shifting around. Edibles should also be kept as far away as possible for other items that could give them an unpleasant scent or taste. Also, you can decorate your box with orange and black markers, ribbons and even colorful tissue papers to give it an attractive look. Also, remember to tape your box securely before dropping it off for delivery. If you’re sending your care package to someone who resides close to you, you can have it sent out through a local delivery service or drop it off yourself. When shipping overseas, you would be expected to fill a customs form and also submit information such as the receiver’s address, your personal address as well as a list of all the content in your box. Shipping regulations are expected to be abided to at all times. And that’s it – 200+ Halloween Care Package Ideas perfect to spice up the holiday for family and friends. What’s your favorite item on the list to receive in a care package? What items are essential for a Halloween Care Package to you?